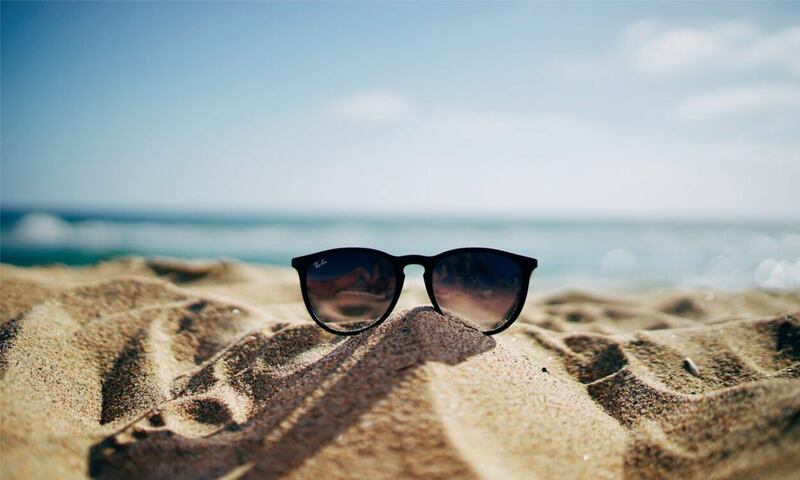 Looking at the rate with which the daily temperature is rising it has become absolutely impossible for anyone of us to go out and face the sun without proper coverage, especially our eyes. 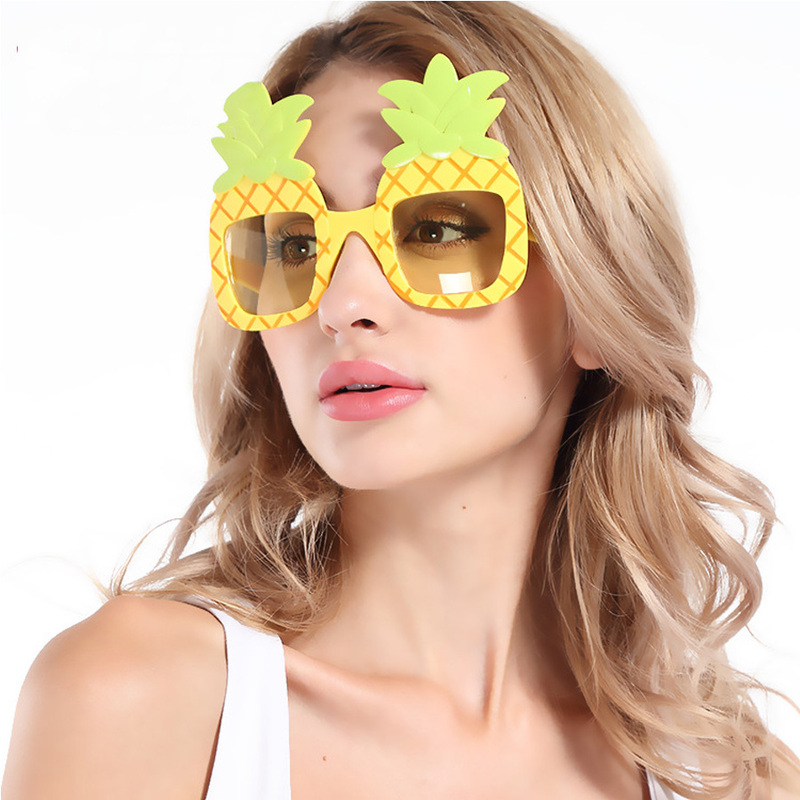 Nothing sounds better and more fashionable that giving your face the opportunity to wear funky sunglasses for each time you have to face the heat. 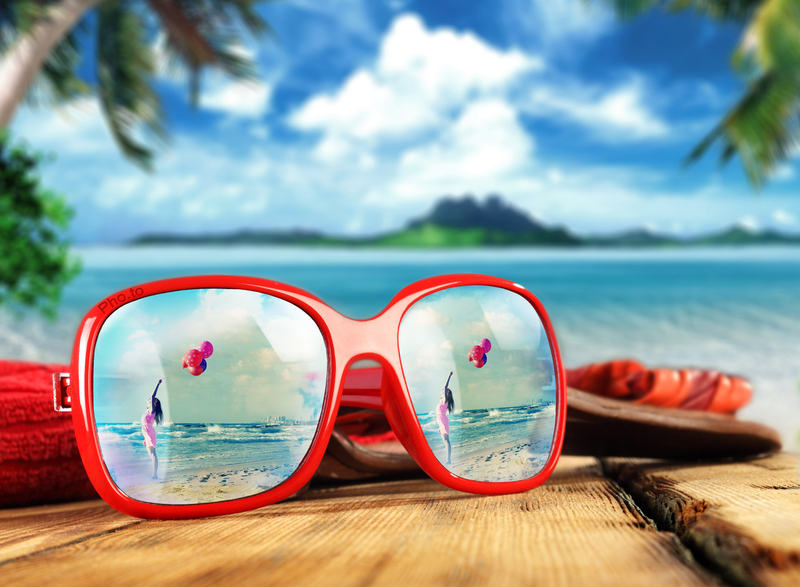 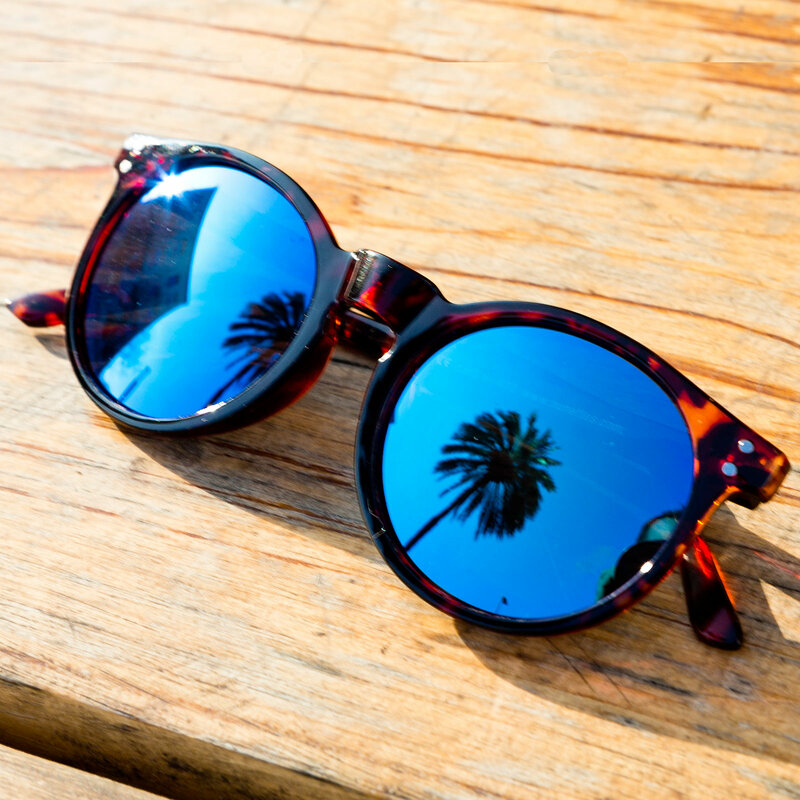 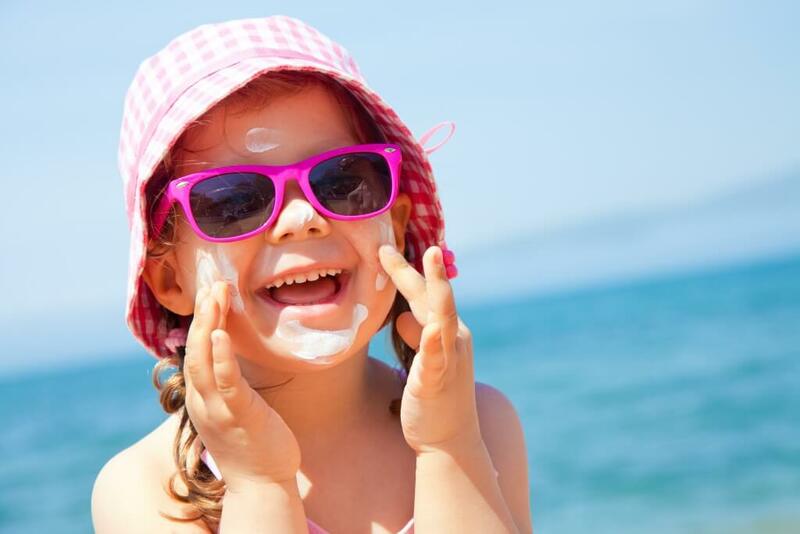 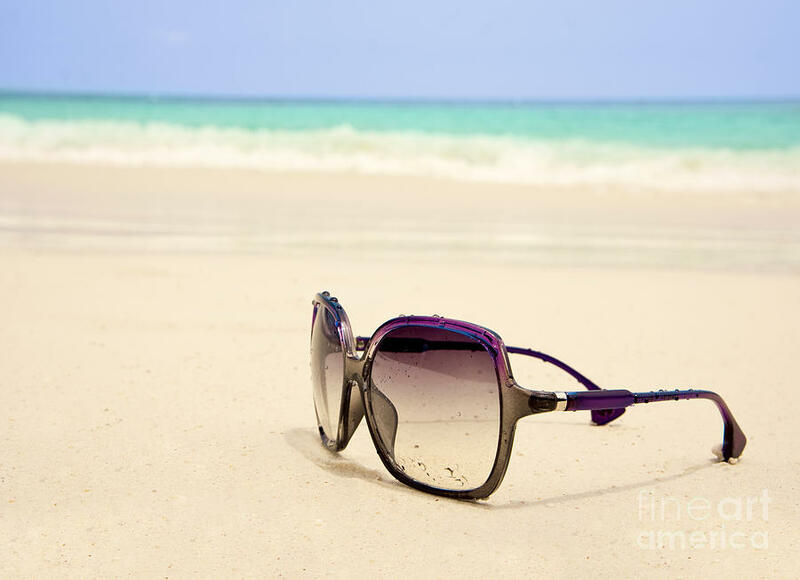 Beach sunglasses not only protect your eyes but add a different beauty to your look. 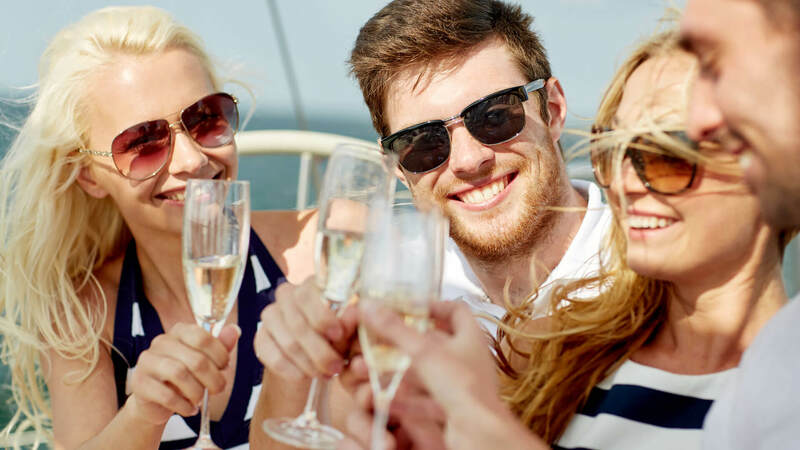 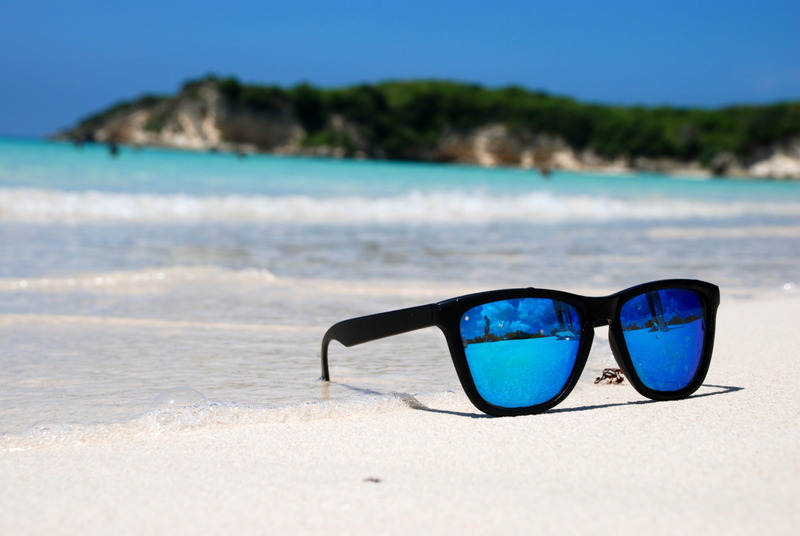 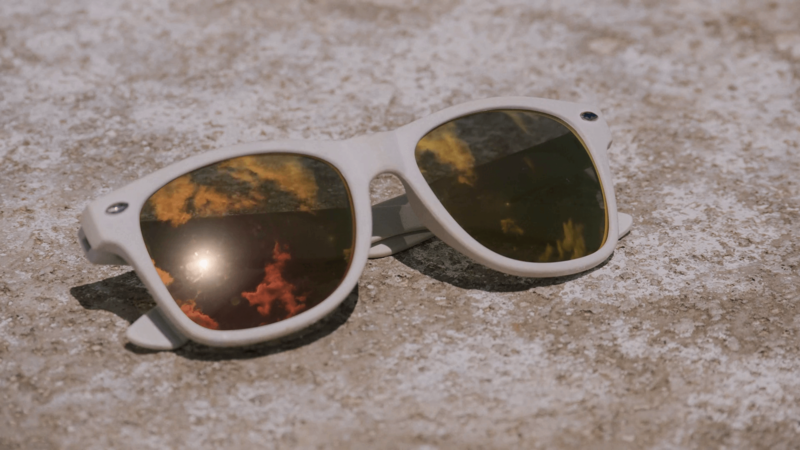 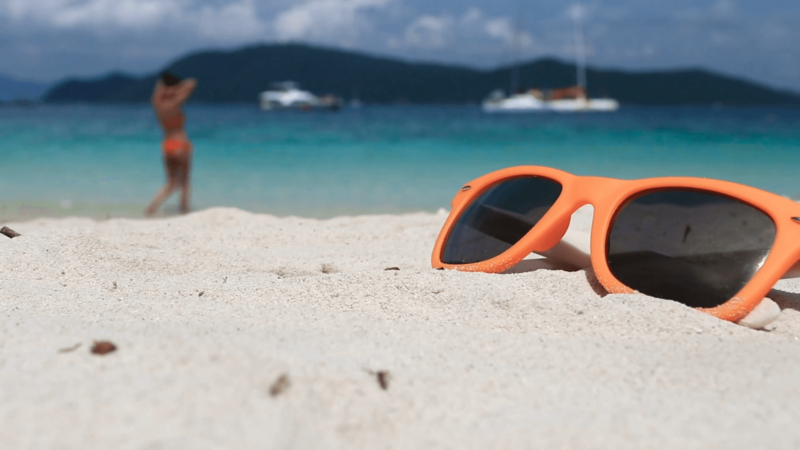 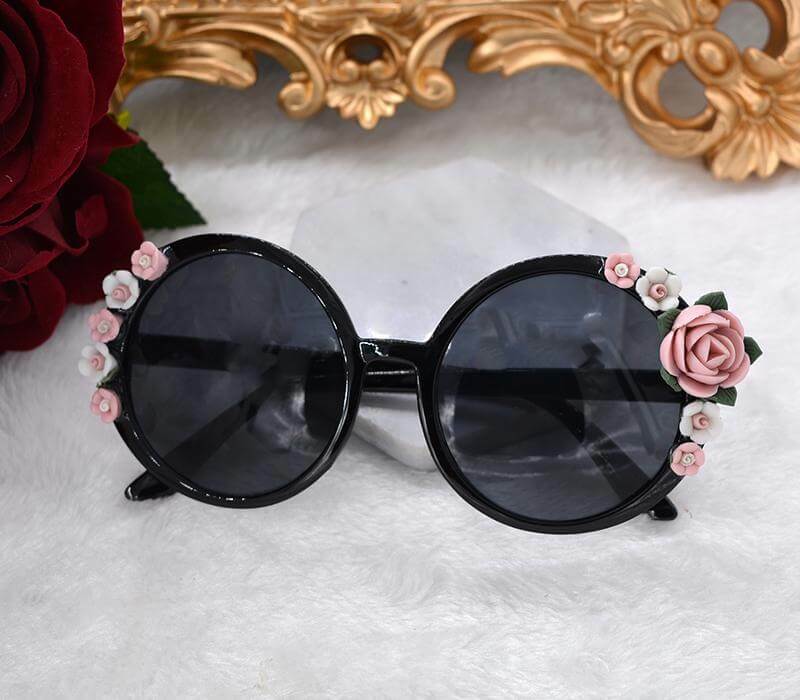 Whether you want to spend a quiet time at the beach or go to a beach party, these funky sunglasses are the best solution to the heat as well fashion. 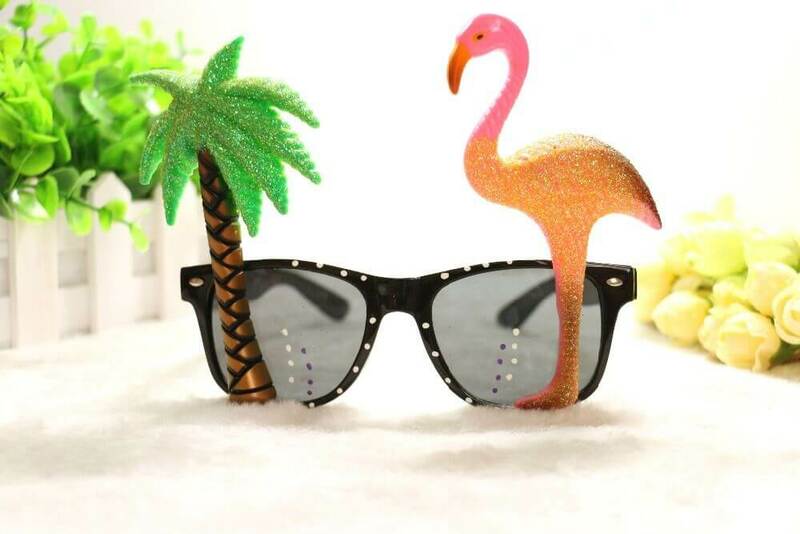 With the right choice of sunglasses over your outfit, you are ready to go out and rock the world with your style. 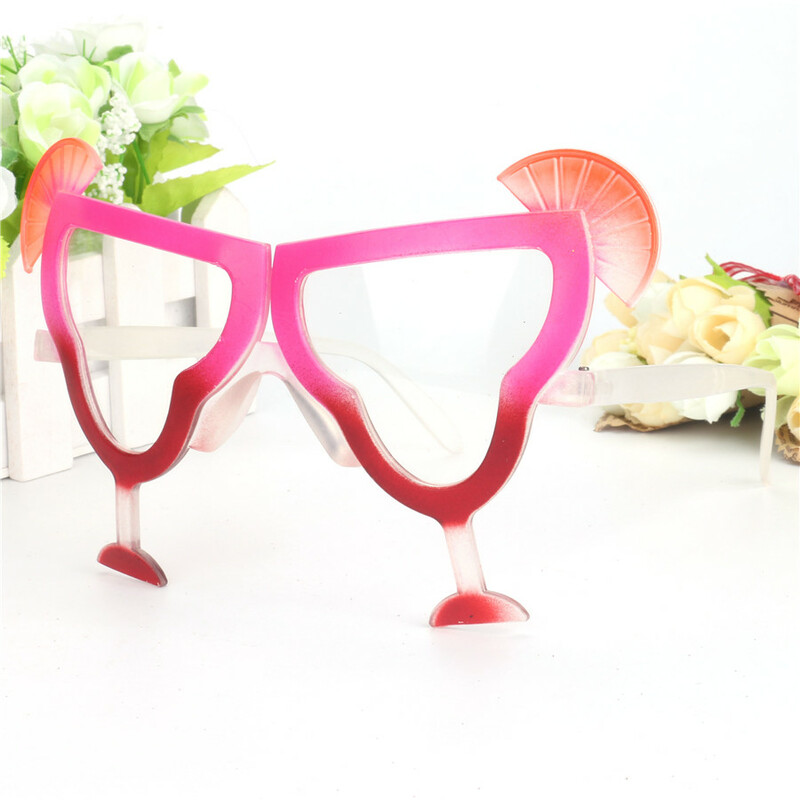 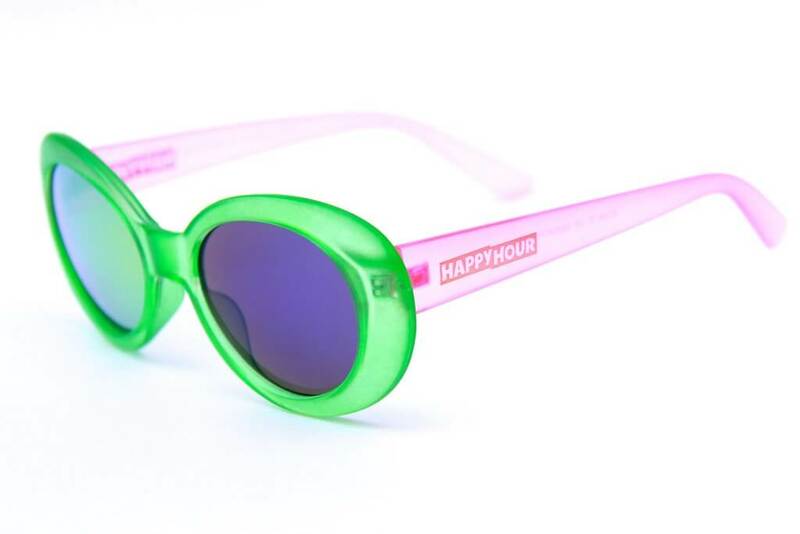 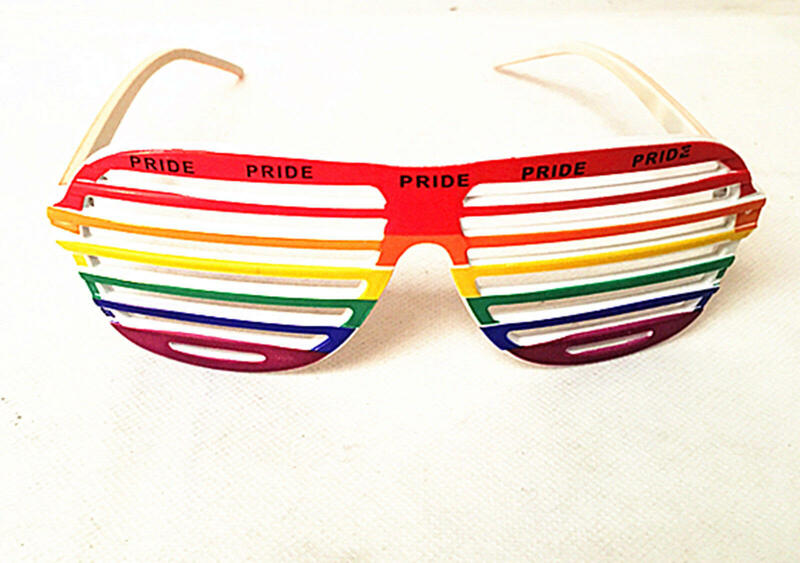 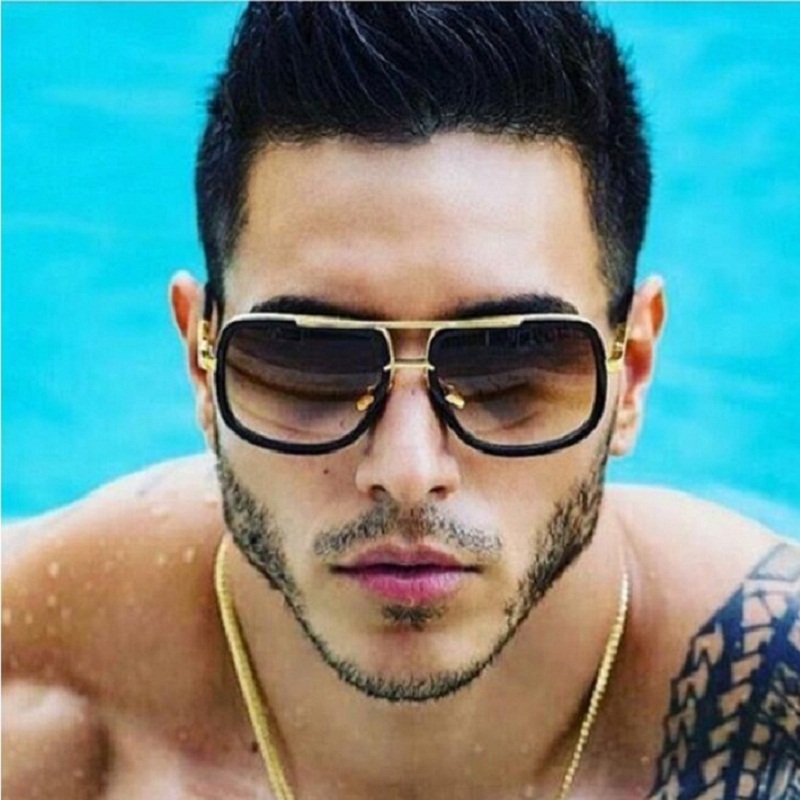 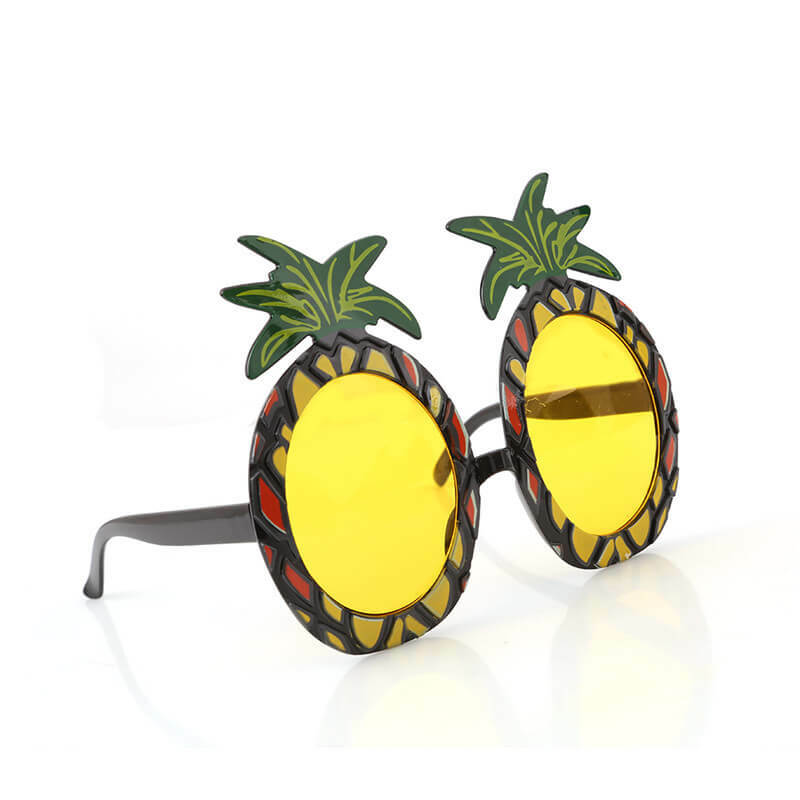 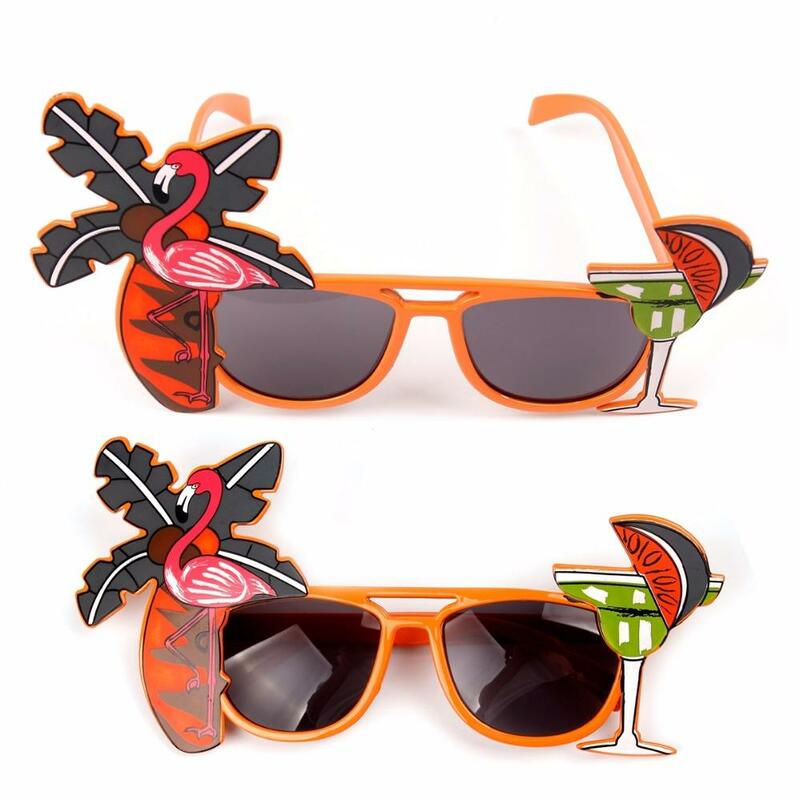 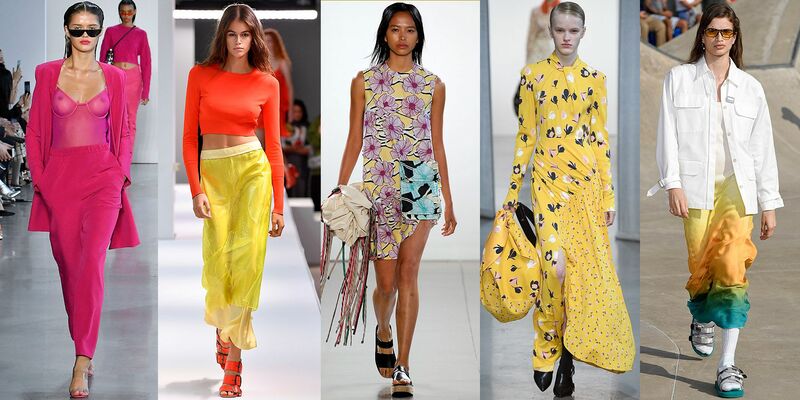 Fashioninterest.com provides a list of 18 funky styles from its wide variety of beach party sunglasses which you will be able to match with your outfits.